Travel Agency - leisure and group hotel reservations, cruises, and travel packages - Signatures Group Inc. 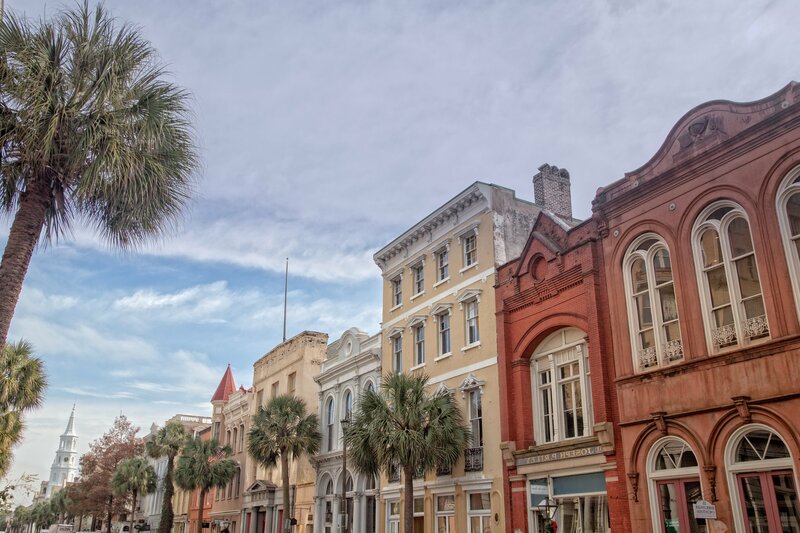 Whether your looking for a leisure weekend getaway to Charleston or need group services for an upcoming meeting, family or military reunion, we can help you. Visit our online city guide for Charleston South Carolina. Thinking about getting away for a fun weekend with friends and family, or maybe a romantic weekend in Savannah? 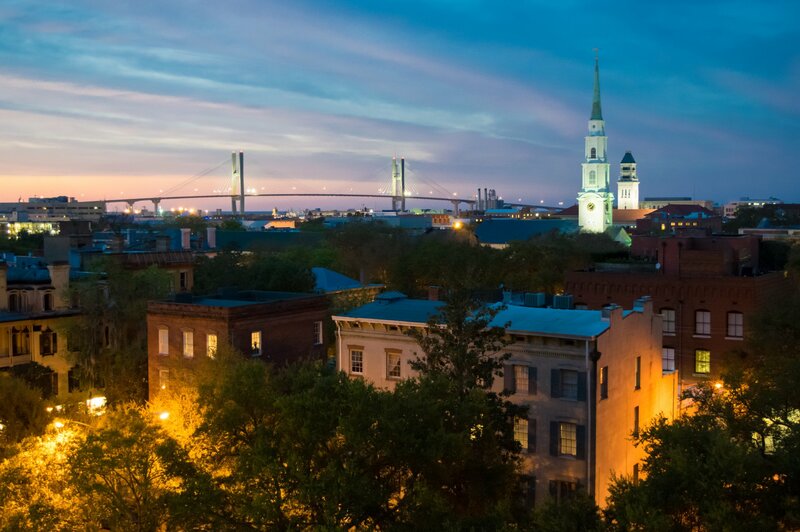 Visit our city guide online to plan your trip.Savannah Georgia. With our personalized professional travel assistance and state-of-the-art database technology, we fill the gap, providing you, with up-to-date knowledge on hotels, resorts, conference facilities, select restaurants, museums, tours, special cultural venues and cruise lines. The process is a few simple steps. To get started, please use our group request. Plan your meeting or family reunion to Alaska with land and/or cruise. 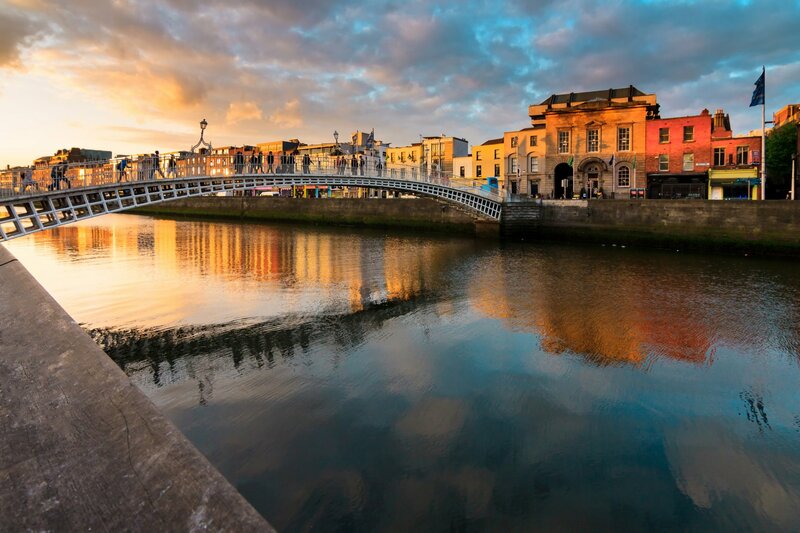 Travel tour packages are available for couples or groups. 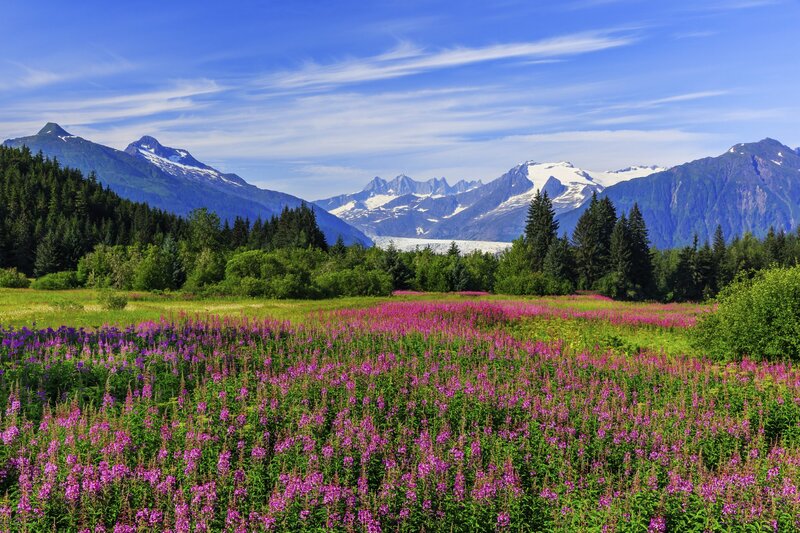 So many places to see in Alaska: Anchorage, Juneau, Fairbanks and more. 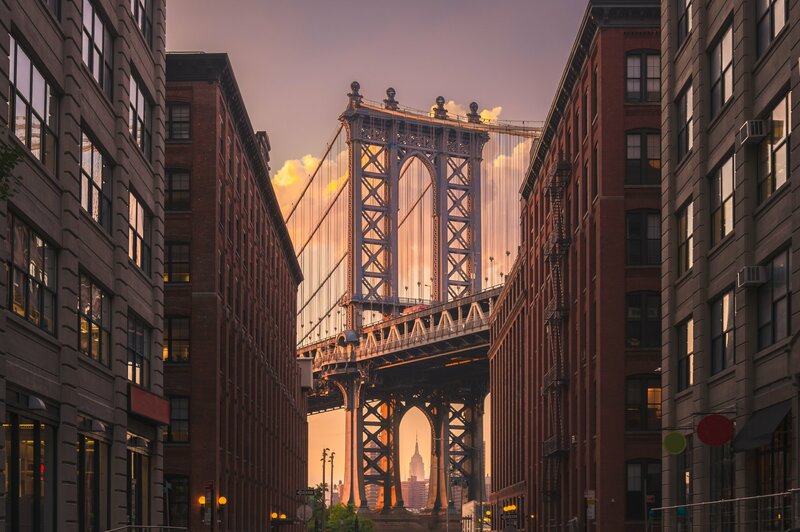 New York City is waiting for you... meetings, family reunions, or stay a little longer for your to visit more of the city. Take the subways, explore Manhattan and beyond.